Will my old certificates still be saved? 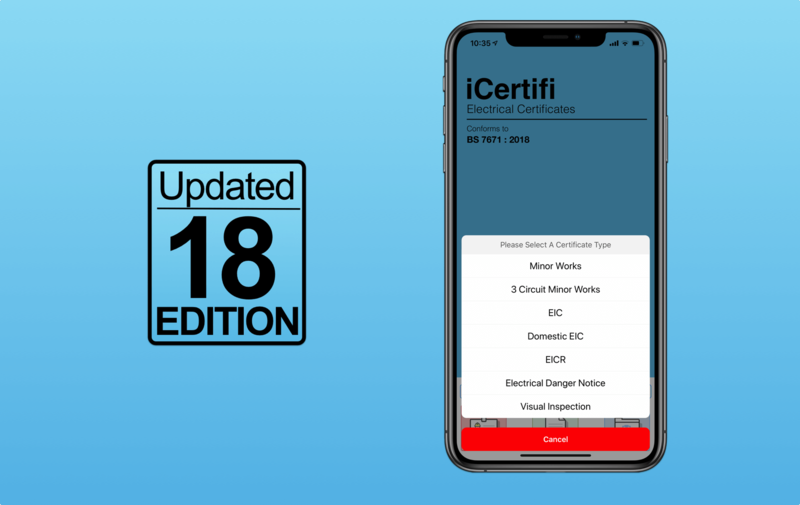 Can I revert back to the previous version of iCertifi? Will my sent, emailed certificates be affected? Will my old email backups be compatible with 18th Edition? How do I know if I have set auto update for my apps? Do I have to pay for this upgrade?